iSign® Solutions Inc family of products and services are part of CIC’s electronic signature and other software solutions focused on the paperless, secure and cost‐effective management of document-based transactions. I love how you can input all your info that you want to be listed in the document. This way nothing is left out and agreed upon before signature is signed. Everything is spelled out and written in stone. Sometimes it can take a while for document to be sent over to person needing to sign. Give it a try, I believe you will love it. Written agreements between two or more people without having to be in front of each other. The. Ease of sending out a document for signature. The ease of use. I think docusign is easier to use. Docusign Division is my favorite. I am not sure about the price difference. If you need something basic, this might work for you. Getting documents signed faster to capture revenue. CIC is a great partner to work with. Their staff is top notch and easily accessible. They offer a variety of eSignature solutions to meet your client's needs. Their Agile Processing allows for flexibility to implement on your schedule. Our agreement is through a mutual vendor. Hopefully in the future our relationship can be disconnected from our current vendor. This limits us in negotiations. * Do your homework on your client's needs to be able to select the right solution up front. Changing the eSignature authentication method based on client feedback has resulted in a significant increase of usage. Having the different options available made it an easy decision for senior management to approve and changes/improvements. CIC has been a true partner to the Ebix LifeSpeed team for several years. We have worked together on enhancements, testing, errors, fixes, etc. There have been minimal issues for our client who uses CIC as their e-signature vendor. There is an excellent group of people at CIC...many who I personally know. They have never let me or my client down! Some awkwardness for new users in the e-signature workflow. Excellent vendor to work with...more of a partner than a third party vendor. Our client has a e-signature solution that can be used on computers, iPads, phones, etc. "Robust functionality and well supported"
Ease of integrating with the product and the high availability of the production environment. Any issues are very quickly resolved. The team is very professional and very responsive. Lack of a dedicated QA environment that is available fulltime. eSignature helps us close the loop on the applications being processed in a totally paper-less way. "CIC Signature pad and iPad Solution "
I like the way CIC design online signature for iPad. It does not work on Samsung Tablet or Android. Yes. iPad e-signature issue got resolved. but still looking for e-Signature solution for Android. 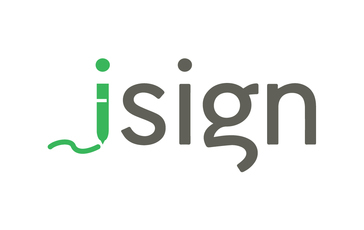 * We monitor all iSign reviews to prevent fraudulent reviews and keep review quality high. We do not post reviews by company employees or direct competitors. Validated reviews require the user to submit a screenshot of the product containing their user ID, in order to verify a user is an actual user of the product. Hi there! 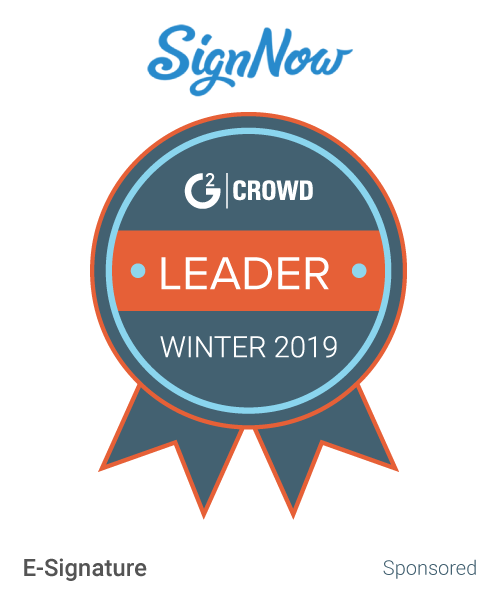 Are you looking to implement a solution like iSign?